Probably no other dimension of human experience has been pondered, discussed, debated, analyzed, and dreamed about more than the nature of true love. Love is everywhere-in songs and in books, on televisions and on movie screens. Yet, for all of our thinking and talking, how many of us truly understand love and where can we turn for genuine insight in matters of true love? In The Purpose and Power of Love & Marriage, Dr. Myles Munroe provides the answers to questions surrounding the true nature of love as he also exposes the false images created in our culture. Throughout this book he eloquently illuminates the many facets of love while at the same time tackling the really tough subjects of separation and divorce. This book is sure to become a classic that will last for a lifetime and beyond as it responds gently and practically to those seeking to resolve the challenges of human relationships. The Purpose And Power Of Love And Marriage by Myles Munroe was published by Destiny Image in March 2006 and is our 5224th best seller. 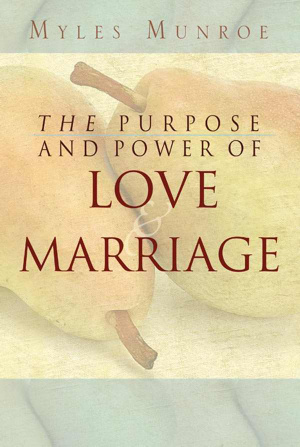 The ISBN for The Purpose And Power Of Love And Marriage is 9780768422511. 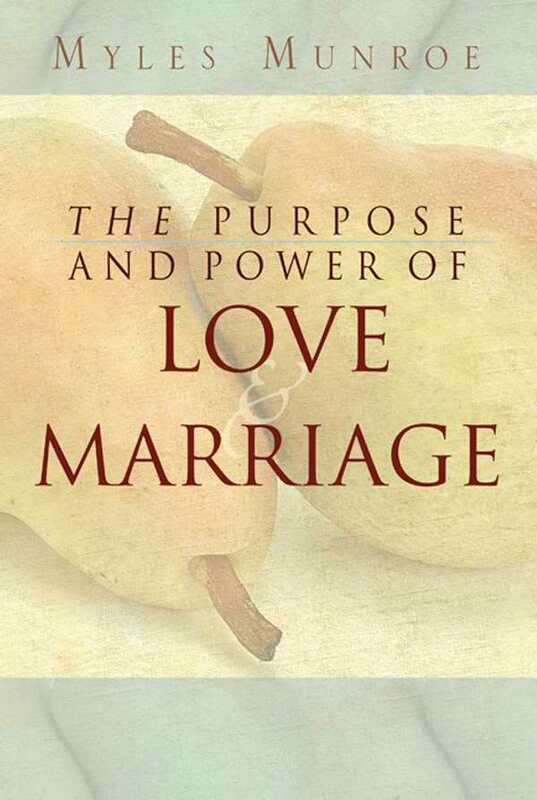 Be the first to review The Purpose And Power Of Love And Marriage! Got a question? No problem! Just click here to ask us about The Purpose And Power Of Love And Marriage.